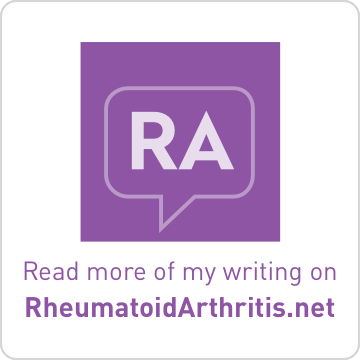 Brass and Ivory: Life with MS and RA: Who is your Hero? "Schoolhouse Rock - My Hero, Zero"
National MS Hero Awards Begin! 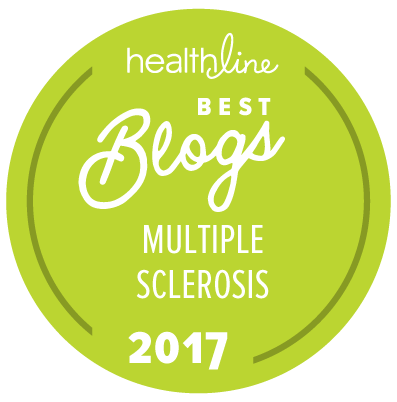 In honor of National MS Education & Awareness Month(R), the Multiple Sclerosis Foundation (MSF) is now accepting nominations for the National MS Hero Awards. Five winners will be selected in five categories. Nominate your hero in one category only. If you wish, you may nominate a different hero in each category. each category. The grand prize winner will receive passage for two aboard the 2009 MSF Cruise for a Cause! (airfare not included.) Winners will also be featured in MSFocus. Deadline for entries is March 31st, 2008.
each nomination on a separate form). • Applicant and hero must agree to sign a disclaimer. • Applicant and hero must be legal residents of the United States. • Application must be postmarked/time-stamped on or before 03/31/2008. • Applicants may not nominate themselves. • Employees of the MSF and their families are ineligible. Here are the complete rules and entry forms. For more information visit http://www.msfocus.org/ or call 1-888-MSFOCUS (673-6287). National MS Education and Awareness Month is a national campaign, spearheaded by the MSF and affiliated organizations to promote an understanding of the disease and provide education, empowerment, and assistance to those living with it. 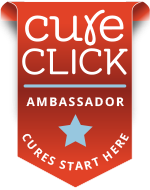 MS is a chronic neurological disease that is currently without a cure. Two hundred people are diagnosed with MS every week and more than 2.5 million people are living with this disease worldwide. 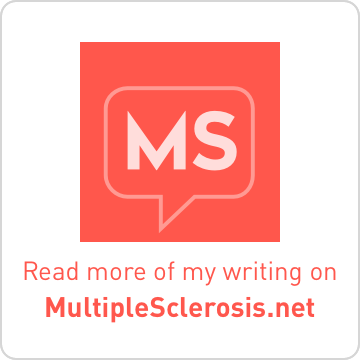 The Multiple Sclerosis Foundation is a national, non-profit organization dedicated to improving quality of life for individuals with MS through educational programs and support services.